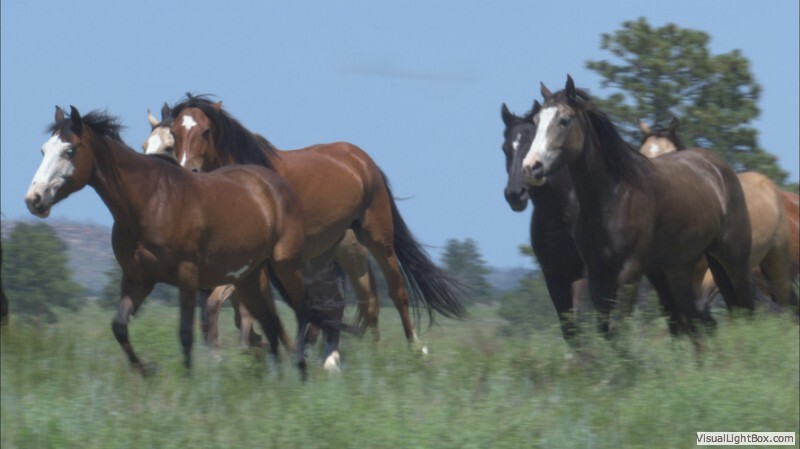 Your generosity will benefit Dayton Hyde’s wild horses. For more information visit wildmustangs.com or scroll down to make a donation through this website. Partner with Running Wild to provide your brand with exposure to your target demographic, as well as to increase awareness among a wider audience, through an affiliation with a positively themed message and powerful film, created by award-winning filmmakers. Running Wild Friends of the Film packages are customizable and available at several different levels. Your brand will receive visibility through a combination of benefits that can include: experiential and onsite marketing at film related events, online and social media, press coverage and media outreach, unique promotions, data capture, signage, access to screenings and special Running Wild events, mention in film marketing materials and campaigns, inclusion in advertising, exclusivity. We will work with you to create a package tailored to meet your strategic marketing needs. For more information on sponsorship opportunities, contact Fran Perchick. Donations at all levels from generous individuals are appreciated and will directly support the wild horses. All donations are tax deductible through the Black Hills Wild Horse sanctuary a registered 501c3. Proceeds will help to fund the feed and maintenance of the wild horses. All transactions are processed safely and securely by PayPal.